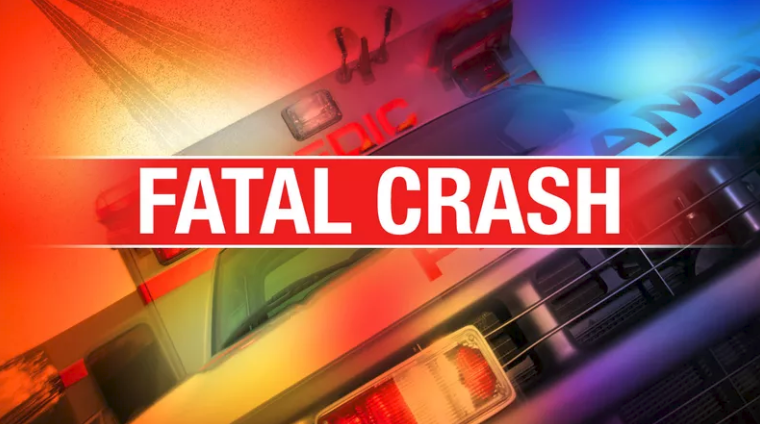 An East Texas man was killed Wednesday morning in a crash about three miles west of Whitehouse. Troopers say 18-year-old Keaton Pierce Conder crossed the center line with his Jeep and collided with a pickup. The driver of the pickup, 62-year-old John J. Talton, of Whitehouse, was pronounced dead at the scene. Condor was hospitalized in stable condition.